And the hits keep coming for the podcast industry. All signs are GO! Last week, the creators behind “Stuff You Should Know” raised $15 million from the Raine Group. 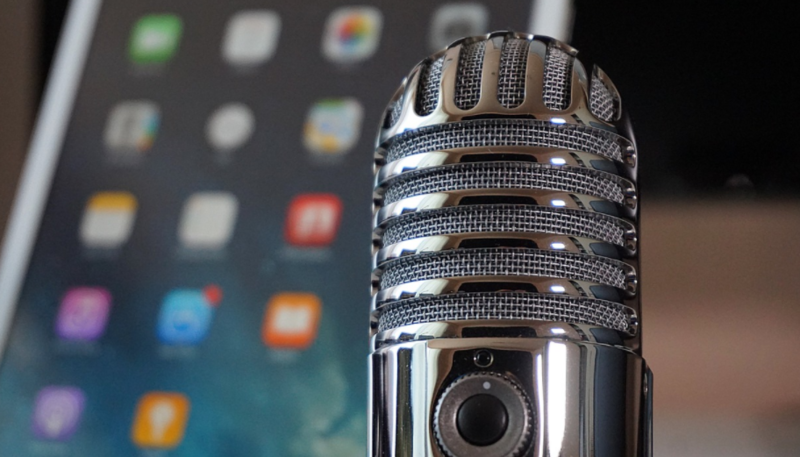 It’s the latest indicator that at least some investors think there’s a lot of upside to podcasting, which to date has been a very modest industry. Earlier this summer, we saw investments in podcast studio Gimlet Media ($15 million); podcast network Dgital Media ($9.7 million-plus) and podcast distributor Art19 ($7.5 million). It’s another sign that other VC’s aggressively want in! No one wants to be the last to the dinner table. And the podcast industry is hot right now! The funding sends signals that there’s a lot more investment money to come. Watching Spotify, Entercom, Gimlet and other major audio players ramp up their podcast positions, it’s going to drive a new frenzy of investment in the industry. Why This Funding Matters to How Stuff Works? They’ve had a complex go at it the past few years, with many hands in the kitchen (multiple owners). With the Raine investment, How Stuff Works is officially spinning out on their own. They have a roster of credible shows that currently deliver a whopping 40 million downloads a month and they want to build on their massive success. Bottom line, it’s a great time to be in the podcast industry. The back-half of 2017 is shaping up to be a wild ride, as we anxiously await the next player to step up with funding for the industry! The investment by Raine in How Stuff Works is another indication that we may only be in the top-of-the-first inning when it comes to investor funding. Buckle up…there’s more to come!